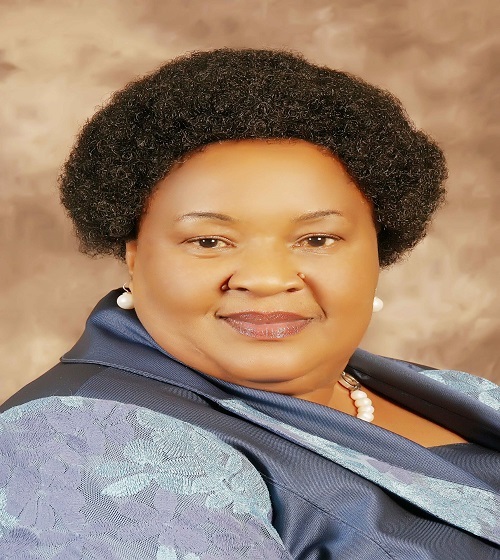 The Free State Premier, Mrs. Sefora Ntombela on Wednesday paid courtesy call on His Majesty King Letsie III and the Prime Minister, Dr Motsoahae Thomas Thabane. 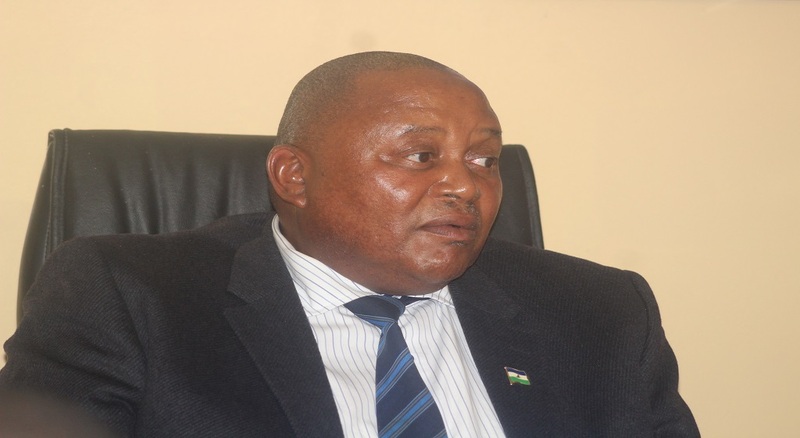 In a brief interview, the Prime Minister’s Press Attaché, Mr. Thabo Thakalekoala said the Premier had come to inform and invite His Majesty and the Prime Minister to the ceremony intended to honour former Lesotho Prime Minister, Dr Leabua Jonathan. 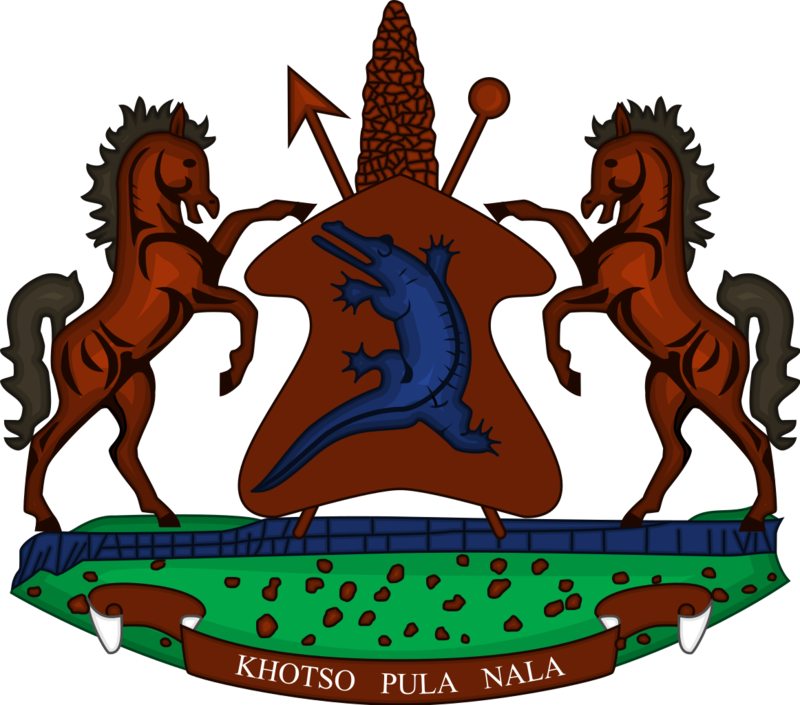 He further mentioned that the Free State Premier had also come to request for His Majesty’s permission concerning the naming of R26 (the road between Ladybrand and Bethlehem) after the late King Moshoeshoe II, also for his contribution in the liberation struggle during the apartheid era. Meanwhile, in 2007, the South Africa government awarded Dr Leabua ‘The Order of the Supreme Companion of OR Tambo’ award in appreciation of the role he played in the freedom struggle of South Africa. 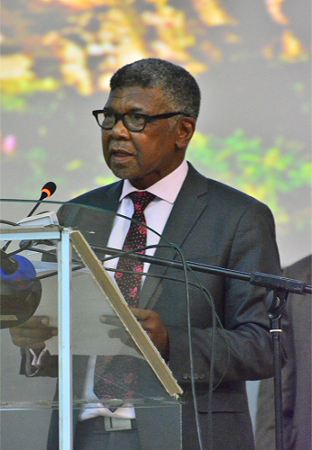 The department of Arts and Culture in South Africa has added that building and unveiling such historical statues contribute towards efforts to transform their heritage landscape, helping to ensure that part of their history, which deals with the anti-apartheid liberation struggle, is preserved and celebrated. 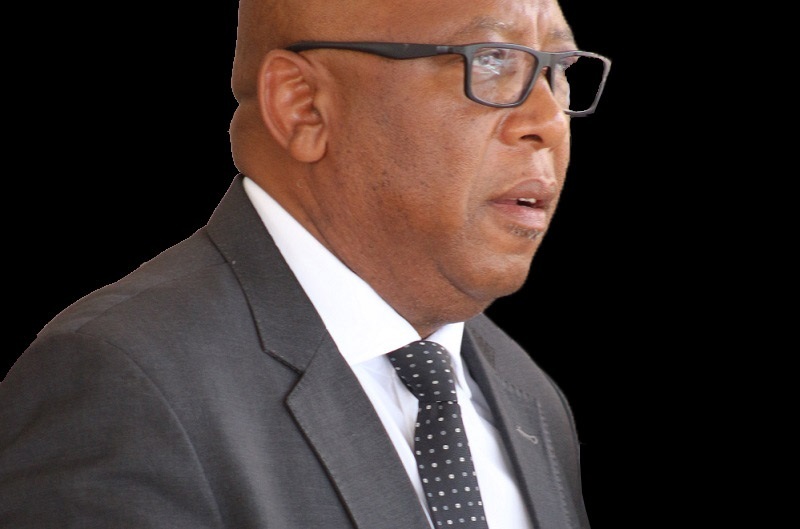 It is expected that the unveiling ceremony which will take place at the Library Services Building in Zastron Street, Bloemfontein will be attended by dignitaries and citizens from both Lesotho and South Africa. The event will be followed by an international friendly soccer match between Bloemfontein Celtic Football Club and Linare Football Club. Reports show that Dr Jonathan had relations with both clubs directly and indirectly and the match will take place at Dr Rantlai Molemela Stadium in Bloemfontein.